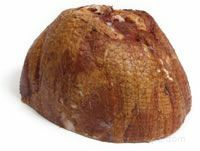 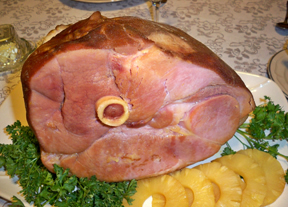 Let us tell you what to look for when you are going to buy a ham to make sure you get the right ham product. 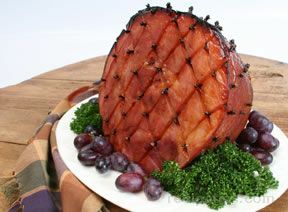 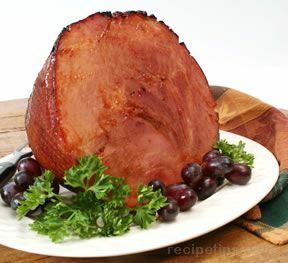 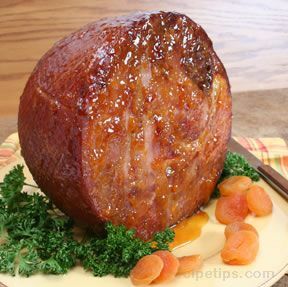 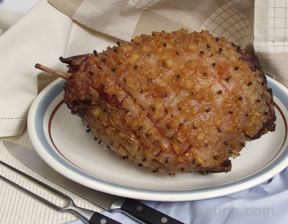 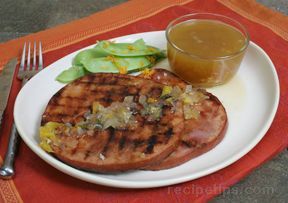 Need some tips on how to prepare and cook a ham. 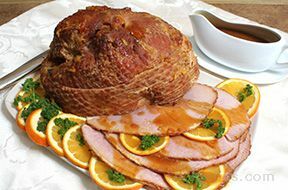 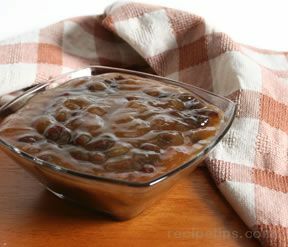 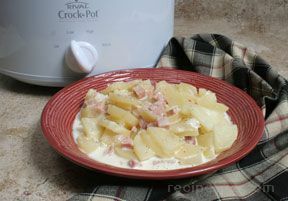 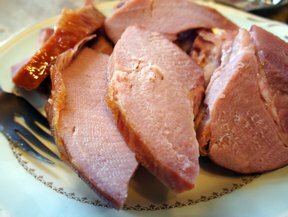 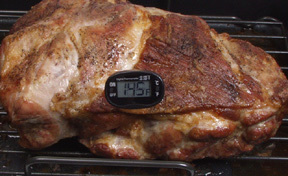 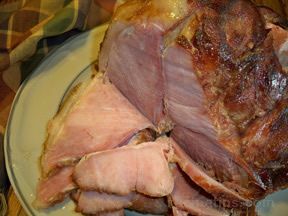 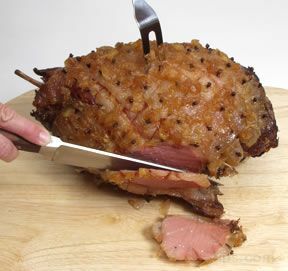 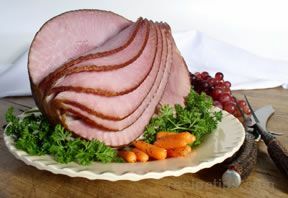 The tips in this section will give you easy to follow instructions on preparing, cooking, and carving a ham. 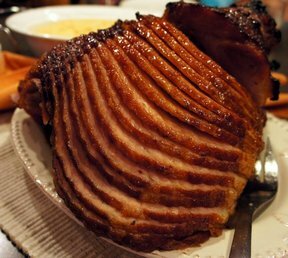 Whether its for a holiday or just another day in the year, we have everything you need to know to make your ham perfect. 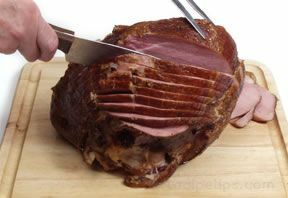 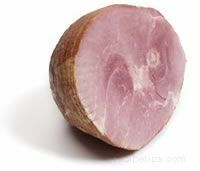 From buying the ham, to preparing the ham, and eventually to carving it, check out our hints and tips.